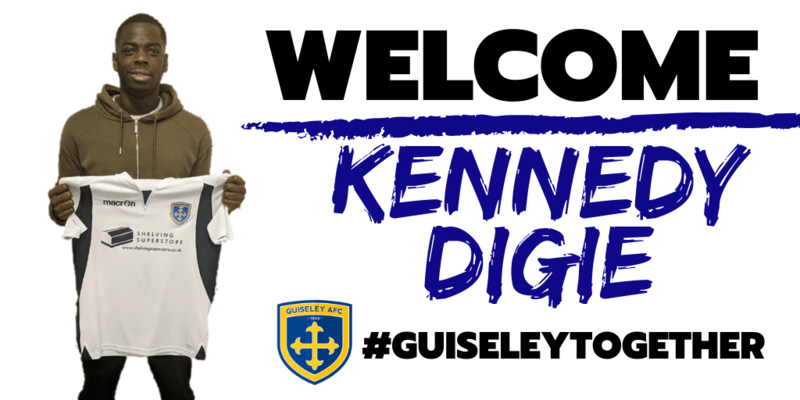 We are delighted to announce the signing of Kennedy Digie on a permanent transfer from Kidderminster Harriers for a nominal fee. The player, 22, is in line to make his debut at home to Stockport County tomorrow, Saturday. 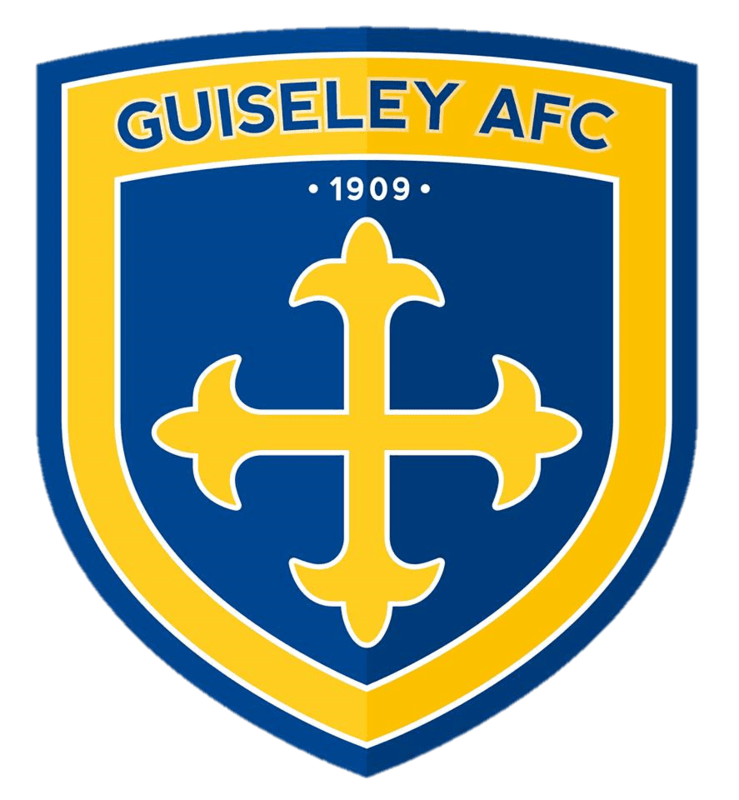 Londoner Digie, who has signed until the end of the 2019/20 season, was the subject of interest from several other clubs and Guiseley Joint Manager Russ O’Neil is delighted that the player has chosen to join the club. Digie has spent much of his time at Kidderminster out on loan at Stourbridge, Worcester City, Nuneaton, Hednesford Town and more latterly York City chalking up 130 senior appearances, mostly at Hednesford Town on a full season loan. He has made 16 appearances for Kidderminster who loaned him to York City last November. That loan ended in January after he had made six appearances for The Minstermen.